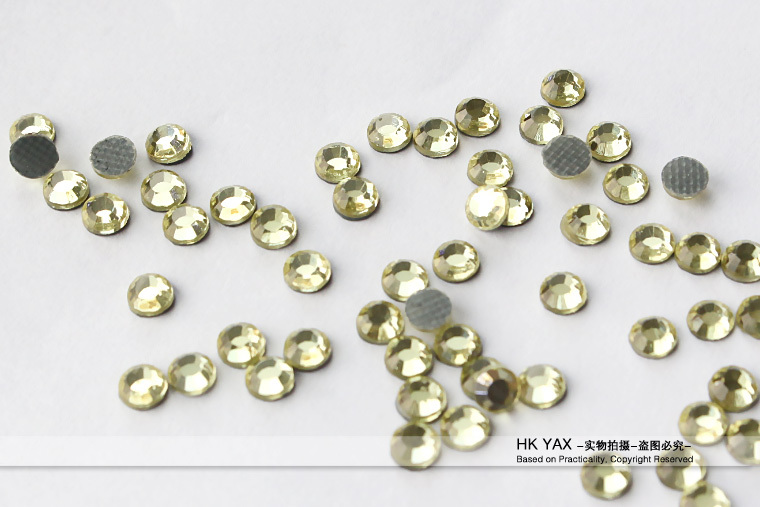 0PPM SGS/ITS/BV/ROHS hot fix lead free rhinestone! Color Crystal,CrystalAB,Black Diamond,Aquamarine,Sapphire,Montana,Cobalt,Blue Zircon,Emerald,Jonquil,Light Topaz,.Topaz,Smoked Topaz,Light Amethyst,Light Siam,Siam,Jet,Hyacinth/Sun,Light Peach,Rose,Light Rose,Olivine,Lt.sapphire,Citrine,Tanzanite,Peridot,Amethyst,Fuchsia,Labrador.Capri Blue,Jet Hematite,Burgundy,Gold Hematite,White Opal. Crystal Cosmojet.Jet Nut. 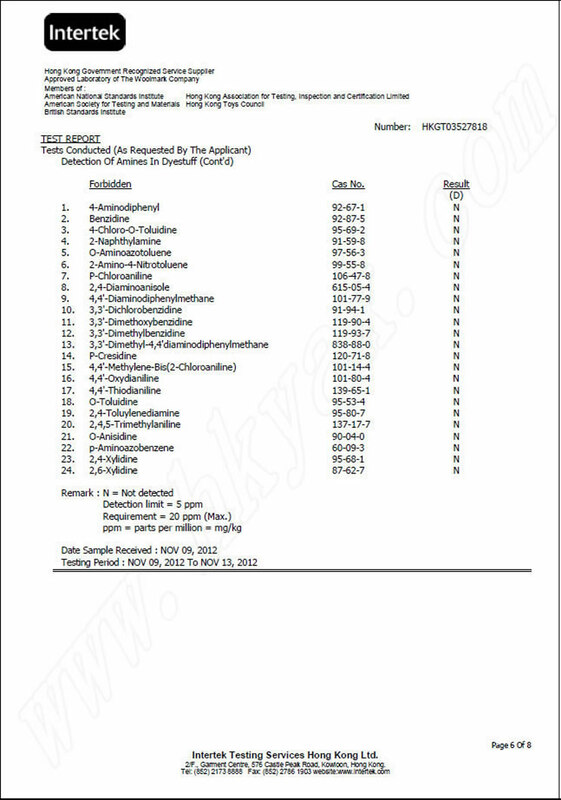 Offer Test Report for free ! 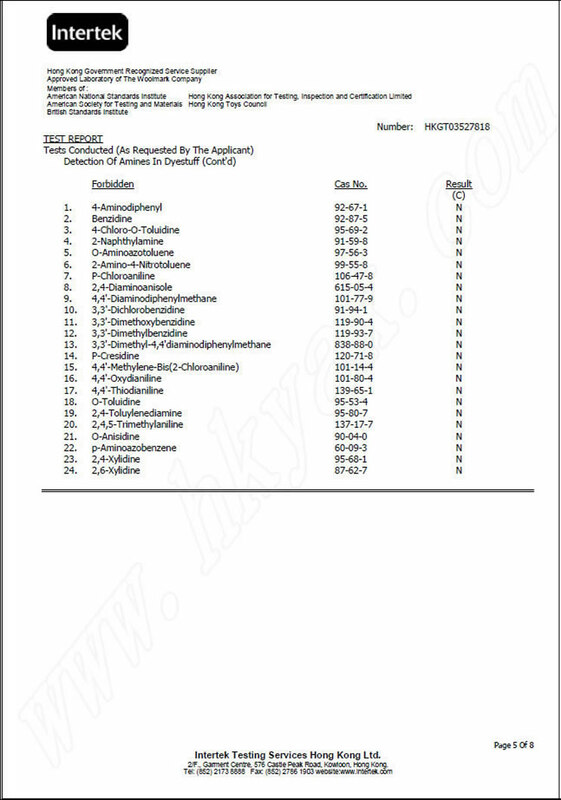 100% pass environmental protection tests ! It's no problem to pass the washing test for all of our crystal rhinestones. We can show the vedio of hotfix rhinestone washing test to you . If there are any problems for hotfix rhinestones, please contact us directly. We will reply you within 24 hours. And if there is any package problem, we will replace the damaged ones for you. We can provide free samples with matched application sample,heat transfer data,quality assurance and all Test Reports for your reference. Please provide your account No. in DHL,UPS, FEDEX or TNT if you have. Color：Crystal,CrystalAB,Black Diamond,Aquamarine,Sapphire,Montana,Cobalt,Blue Zircon,Emerald,Jonquil,Light Topaz,.Topaz,Smoked Topaz,Light Amethyst,Light Siam,Siam,Jet,Hyacinth/Sun,Light Peach,Rose,Light Rose,Olivine,Lt.sapphire,Citrine,Tanzanite,Peridot,Amethyst,Fuchsia,Capri Blue,Jet Hematite,Gold Hematite,White Opal. Crystal Cosmojet.Jet Nut. Unleaded Crystal Hot Fix Quality:higher than korea crystal hot fix. 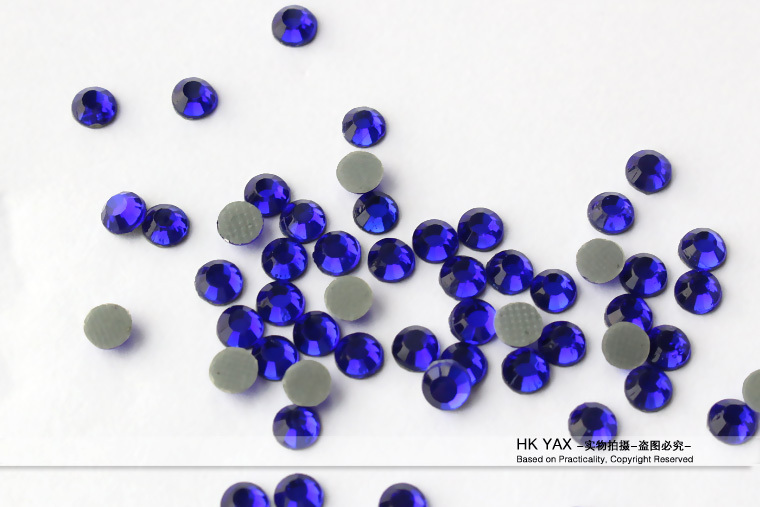 The samples of lead free /non-lead/leadless/ rhinestones are free for crystal one, as for colored ones, we will refund full payment if failed to inspection. 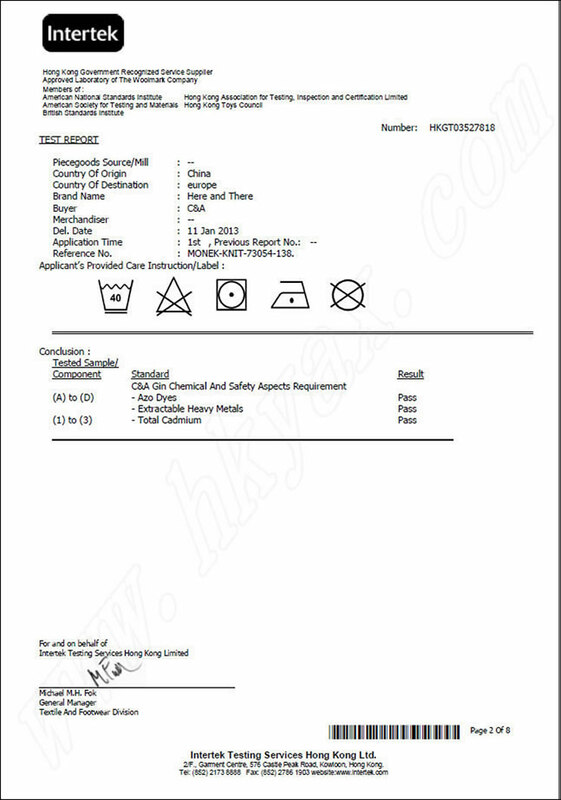 Our lead free rhinestones have passed series inspection of environmental protection in some areas such as European and American children's apparel, adult's garment, and underwear, etc. They are applied widely in large and middle-size foreign supermarket. We can offer the ITS&SGS authoritative inspection reports. 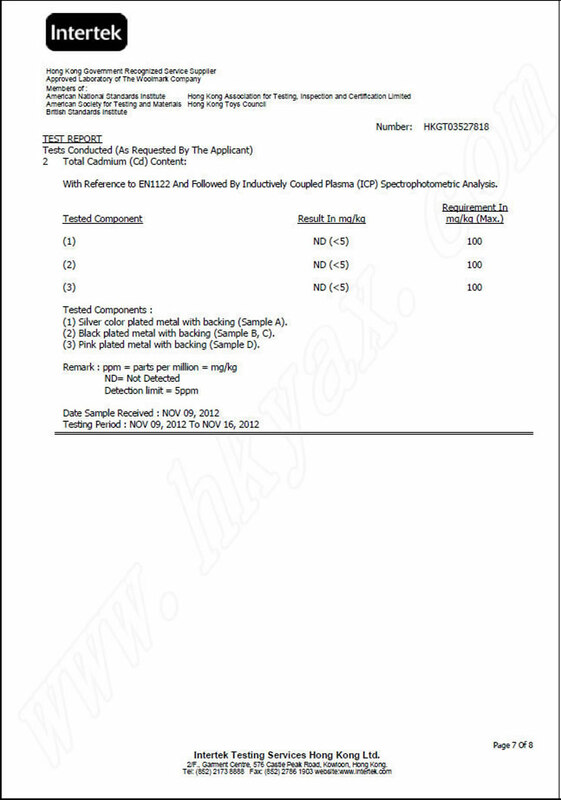 Lead and Cadmium content depends whether the Hot Fix rhinestone is environmental or not. Though, general speaking, it is not ideal in hardness and brightness unless the rhinestone contains some Lead inside. Meanwhile, distinct cut edges and corners will be depended on the high hardness of Rhinestones. So we usually add Lead in traditional smelting of glass material to achieve high hardness. 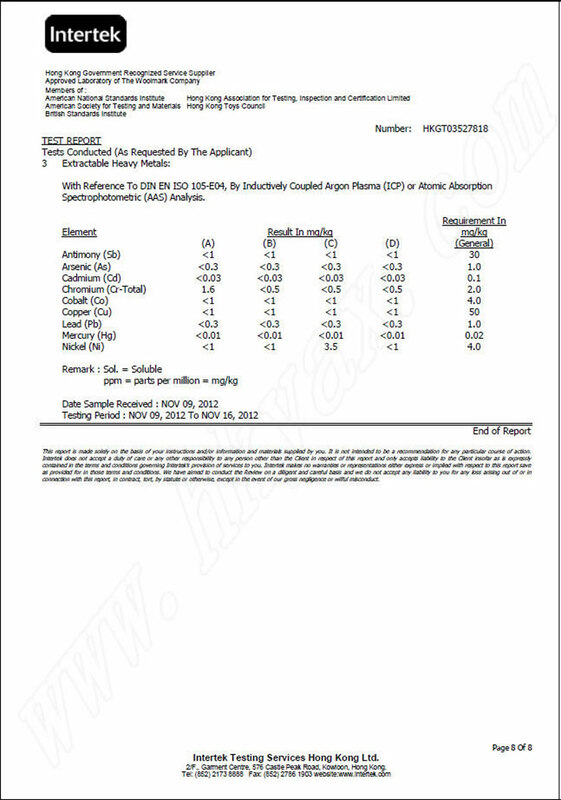 In case of that, there is a conflict that, amongst in environmental, brightness, hardness, and lead content. Environmental problems appeal a lot all the time. Recently, some of western countries promulgate new law. Lead content over limited rule will be forbidden to import by their customs. Absolutely, the issue of environmental protection is no longer a problem concerning about someone, a responsibility of some others, but it becomes a mandatory requirement. So if you want to export hot fix rhinestones and motifs to western countries, the environmental inspection is essential. 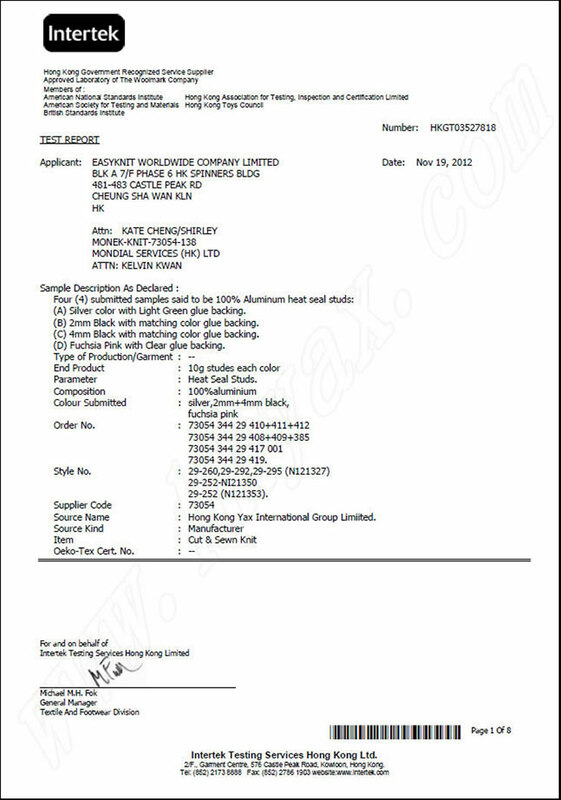 As for hot fix rhinestones exporting, we should aware of that environmental protection is a mandatory requirement. If not, the goods withhold by custom will caused in more loss, so it is not wise to just considering of the cheaper. 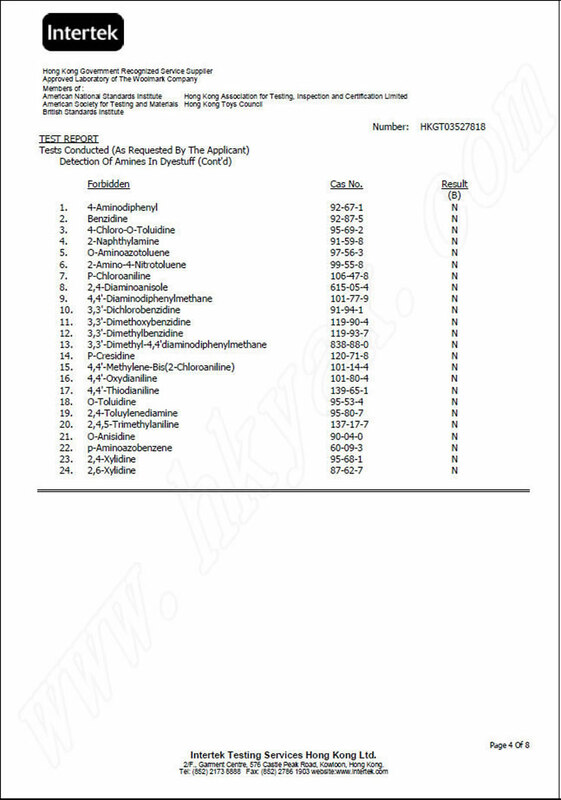 As a leader of hot fix rhinestones and motifs manufacturer, Guangzhou Yaxing hot rhinestone&fix co. Ltd, passed environmental inspection of products in first. 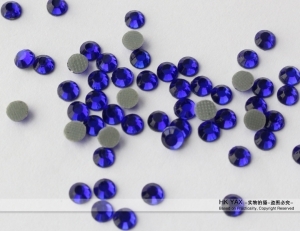 1.Compare with environmental rhinestones, our price is not higher, as same as common one. 2. 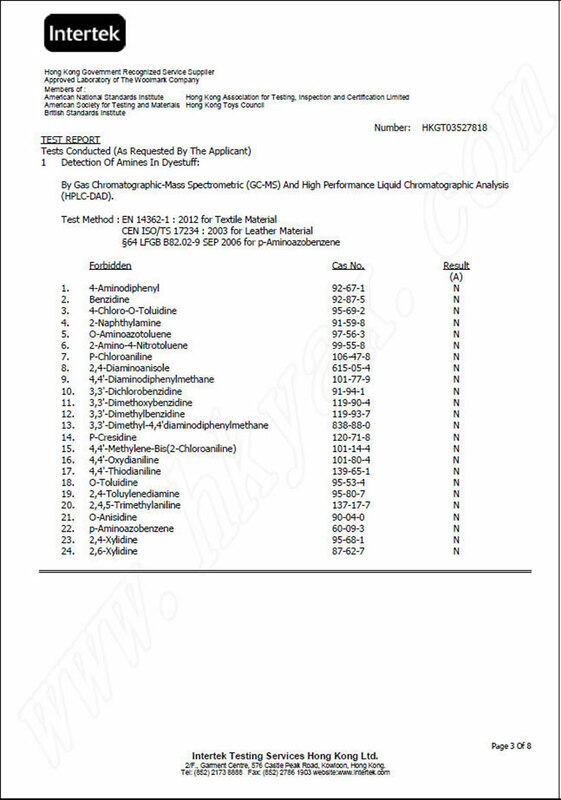 The Lead content of our environmental rhinestones is less than 90ppm, some individuals no more than 100ppm. With flat bottom, clear cutting side, distinct edges and corners, Yaxing environmental rhinestone shows a unique special and natural feeling. Our leading of domestic technology make our quality and technical production stunning in the world. 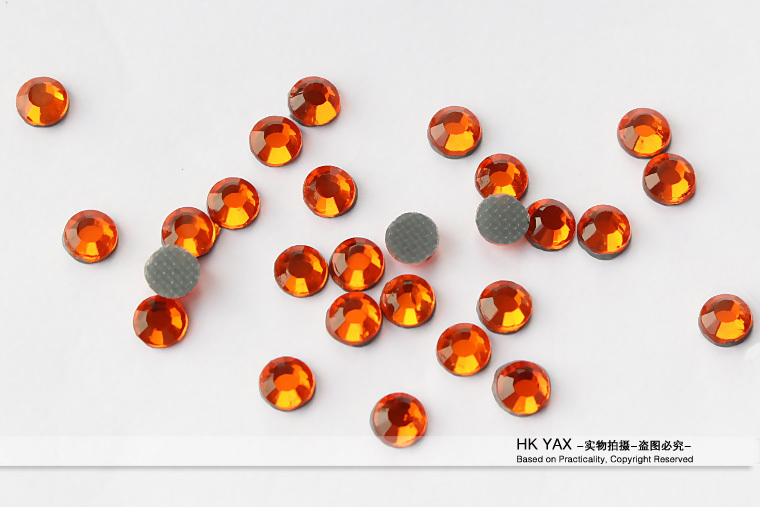 Yaxing environmental rhinestones withstand any environmental test. The symmetry size, Stable quality, Low defective rate, Ultra-low price, what are you waiting for? Welcome to order now. (Skype:hkyaxx Email:linda@hkyax.com WhatsApp:+8613602440932) 24 hours service.